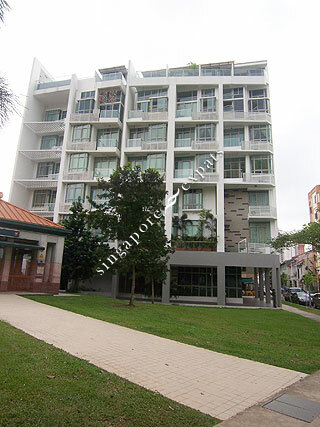 SOHO 188 is located along Race Course Road, near Serangoon Road and Lavender. It consists of 53 exclusive freehold units with facilities including swimming pool, BBQ pit and gymnasium. Amenities are aplenty around SOHO 188, shops, food centres, markets, Serangoon Plaza, Mustafa malls are all within short walking distance. SOHO 188 is a stone's throw from Farrer Park MRT Station. Easy accessibility via the nearby Central Expressway (CTE) ensures effortless journey to Orchard Road and the Central Business District (CBD).